Hemp is an annual plant of the ‘Cannabaceae’ family. 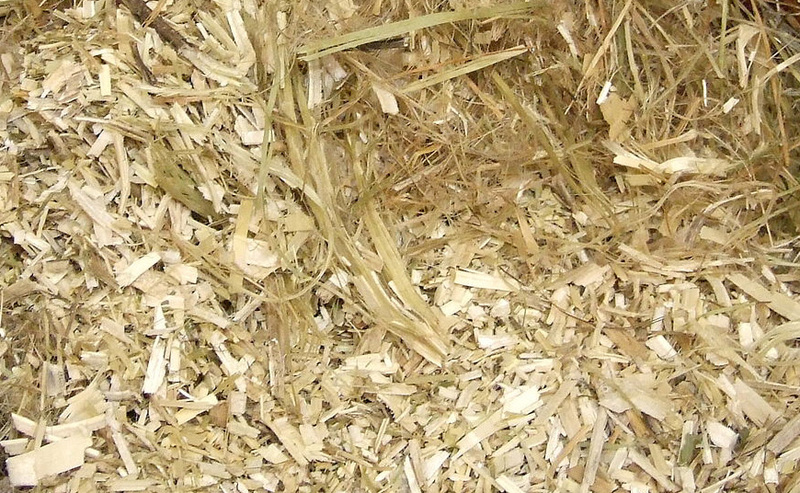 Industrial hemp, also called ‘Cannabis sativa’, is well distinguished from its cousin Indian hemp (Marijuana). With a rate lower than 0.2% industrial hemp has absolutely no psychological effects. 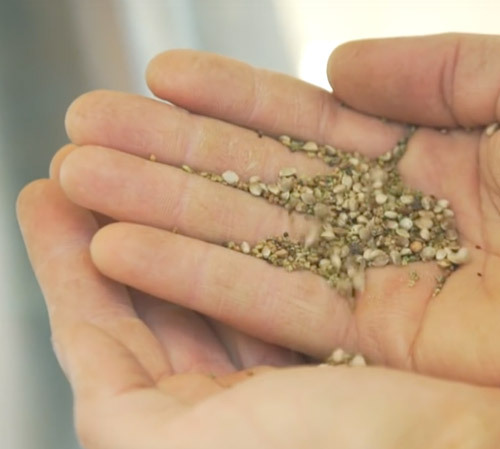 What Can Hemp Offer Us? Ultra resistant, strong, long fibers, insolating & anti-bacterial. Bio-degradable, super absorbant & robust. 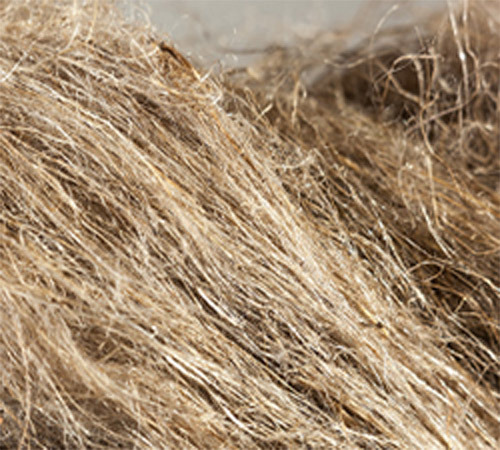 Hemp has been an essential raw material for man for thousands of years. Since the first uses in China 10,000 years ago, the Man used it to dress, feed, veil its boats, make ropes, nets, paper and for hundreds of daily uses. Strategic product, support of the first Gutemberg Bible, cultivated by the founding fathers of the USA, then suddenly demonized in the Xth century, its history is complex and its future looks rich. The Benefits of Using Hemp..
Hemp seed is an excellent choice for a complete and balanced diet. Of all the edible plants on the planet (and there are more than 3 million), none can compete with the nutritional power of hemp seeds with their perfect balance of amino acids, oils and fatty acids. Balanced in Omega 3 and 6 and particularly high in protein, it is a perfect intake for your health. It helps to normalise cholesterol levels. It does not require any natural or chemical additives to help the plant grow. No herbicides, fungicides and insecticides are required to grow industrial hemp; The cultivation of hemp has many agronomic advantages. Easily cultivable, in all climates, without the use of fertilizers or pesticides, requiring only a small amount of water, protecting and energizing the soil. Hemp seeds, grains, hearts, oil, milk, protein powder and more.. Clothing, t-shirts, hemp textiles & more..
Hempcrete, insulation building materials and more..